We provide information on the results of our spot checks on a regular basis. Please see News about supervision and inspection, in Danish only. 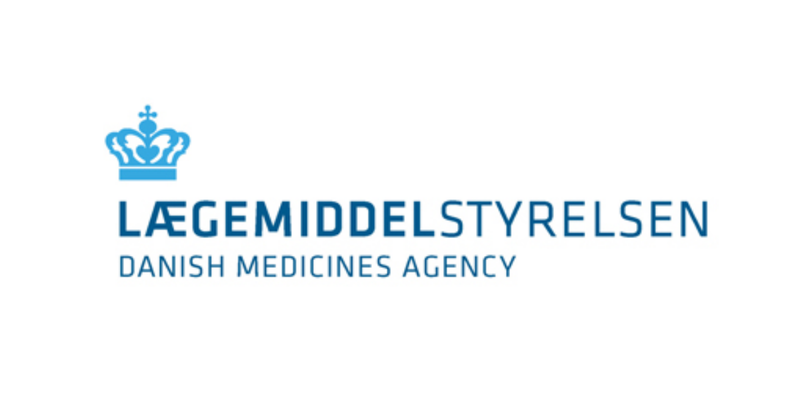 Information about the Danish Medicines Agency's laboratory tests is to give healthcare staff, pharmaceutical companies and consumers greater insight into the quality and safety of medicines. The information contains overviews and results of our tests, harmonisation projects, etc.